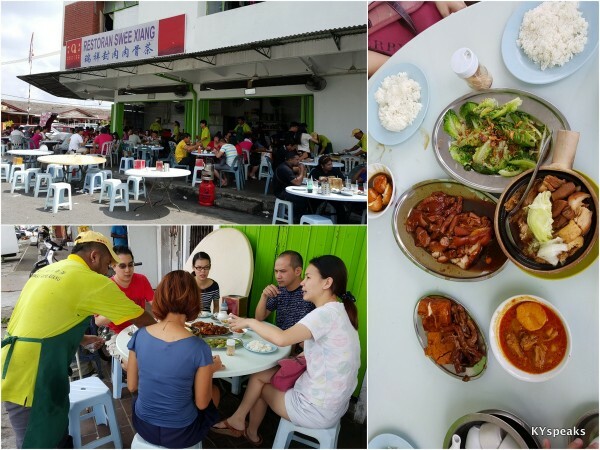 When it comes to bak kut teh, the best recommendation usually comes from those who stay or work very close to Klang, so when Yuki mentioned that we should try out Swee Xiang bak kut teh at Klang Utama, I knew that it was not going to be something special, and indeed it was. 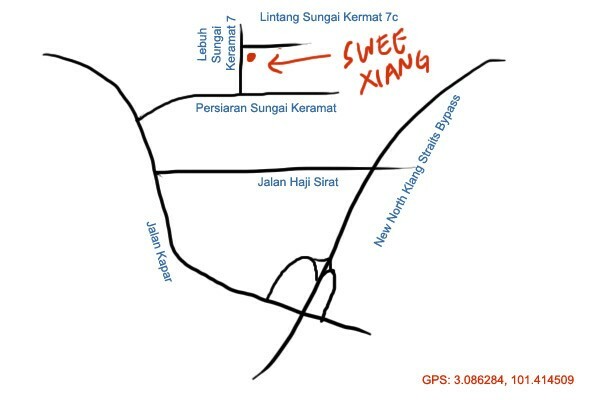 Swee Xiang is located at the less glamorous part of Klang, quite a fair bit away from most residential areas. 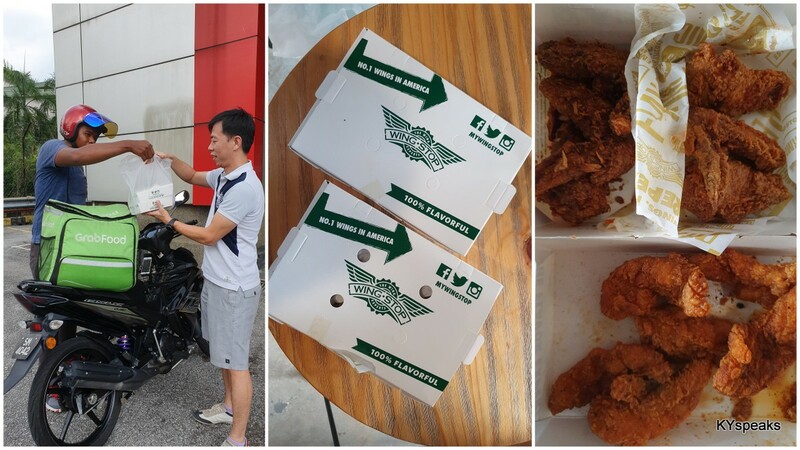 It is about a 10 minutes drive from Klang town itself, in the light industry area opposite the huge 99 Speedmart warehouse along Jalan Kapar. 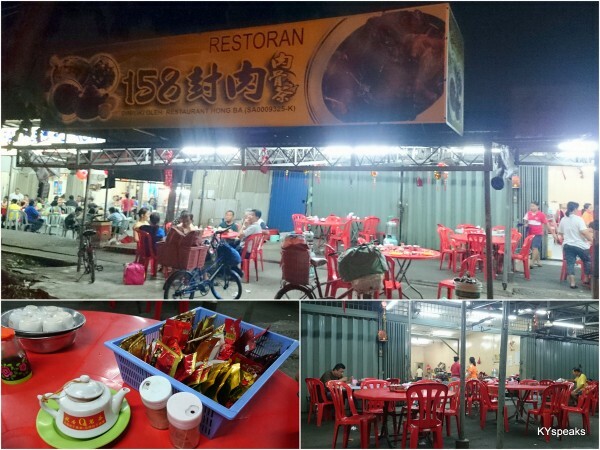 It is a typical “kopitiam” type of set up, and being located within an industrial area, parking is plentiful, so that’s definitely a plus. 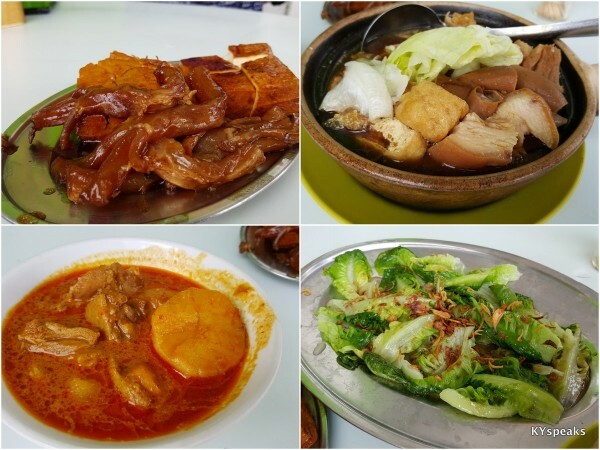 Unlike typical bak kut teh place, Swee Xiang actually offers quite a few differnet dishes. 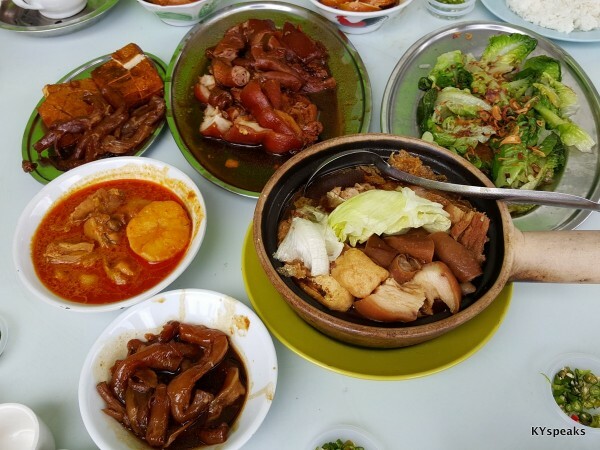 The hong bak here is definitely something that you shouldn’t miss, the soft pork tendon, tofu, and fatty pork knuckle were prepared perfectly with super thick sauce that left me yearn for more. 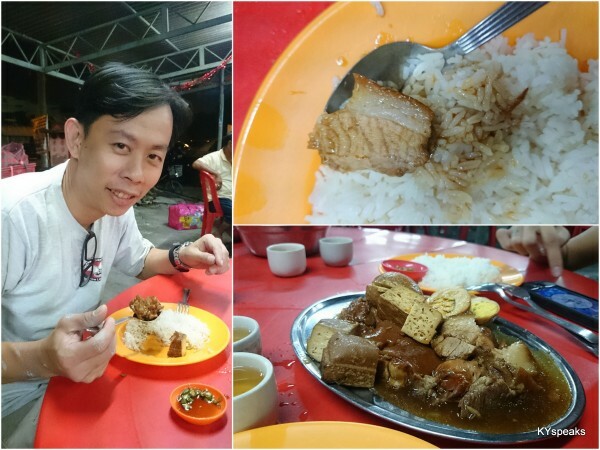 The bak kut teh is decent but not overly impressive, I’d recommend ordering minimal portion just for completeness and hydration sake. Interestingly, curry chicken is also one of the more popular dishes here (sort of like Peng Heong paikut offering mutton curry). The version here comes with thick curry broth, soft potato, and juicy chunks of chicken that goes well with steamed rice. 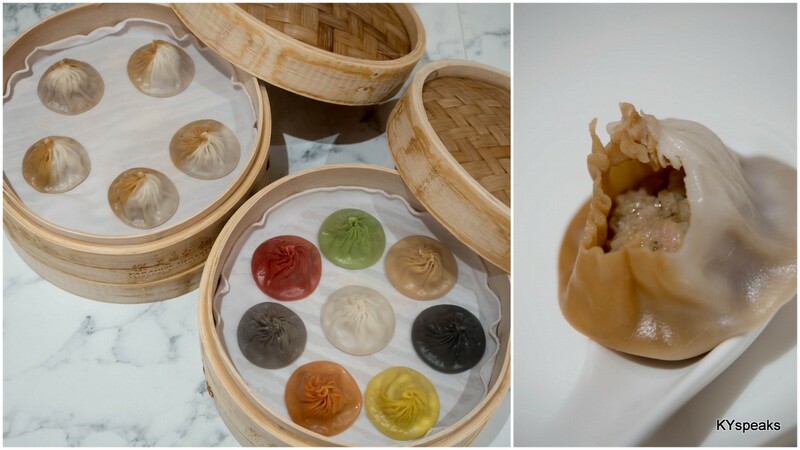 In the interest of taking full advantage of a “cheat day”, we also ordered some intestine & chicken feet to complete the meal. It was quite glorious. 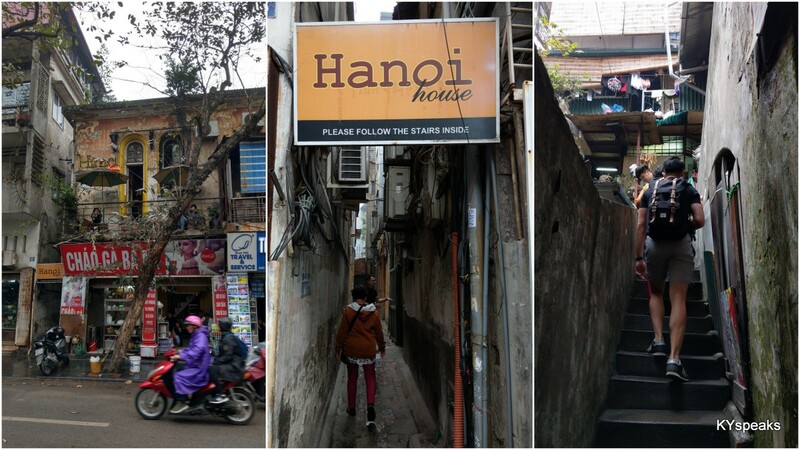 Unfortunately, our session was not 100% complete as the highly recommended pork stomach soup had ran out that day, so it looks like we’ll have to go back there again. 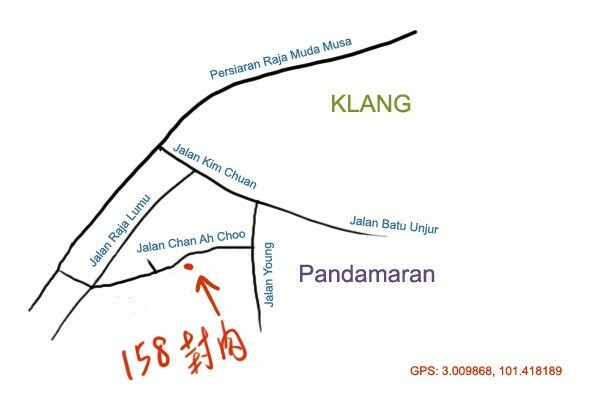 P/S: another good Hong Bak place to check out would be 158 Hong Ba at Pandamaran.